Promoting your brand through household products, logoed apparel and much, much more! Rock Wall Rain Gear – Check! Watching or Waiting… or Both? One year, and a few lessons learned…. One of Beth’s favorite summer activities. 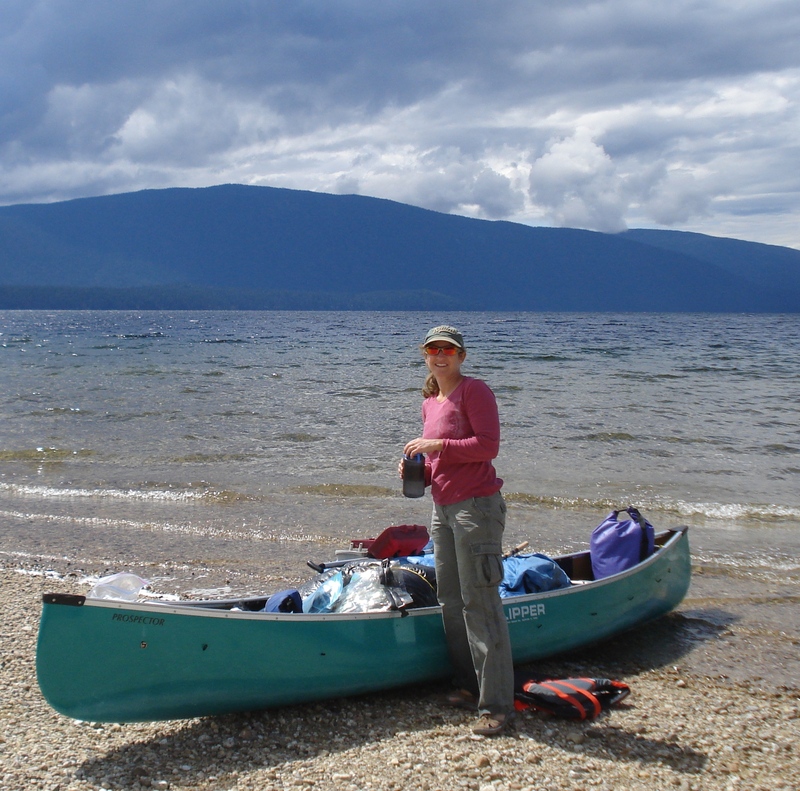 Sweetwater Promotional Solutions has been owned and operated by Kootenay resident Beth Oldham since 2014. With a background in nonprofit program development, she enjoys connecting with people and finding the right product to meet their needs. Sweetwater blends these elements nicely with its focus on Nelson and Kootenay businesses that need unique and creative promotional products for their customers and their employees. 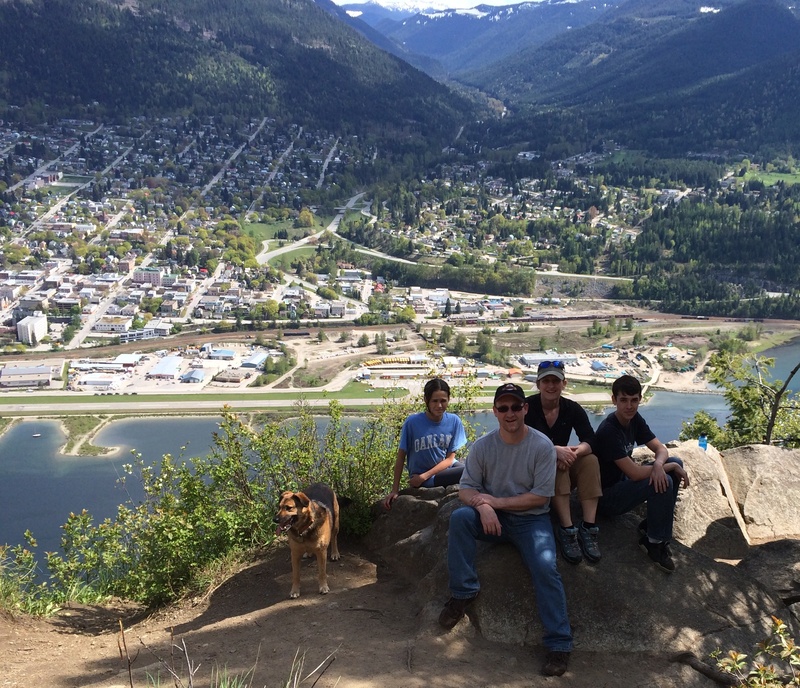 Mother’s Day hike to Pulpit Rock in Nelson. Finding good products and services can be challenging in our busy and fast-paced lives. Sweetwater Promotional Solutions is committed to listening and understanding local businesses, their brands, their budgets and deadlines. Professional service and quality end products – designed, produced and delivered to specific requirements – that is the Sweetwater Guarantee.